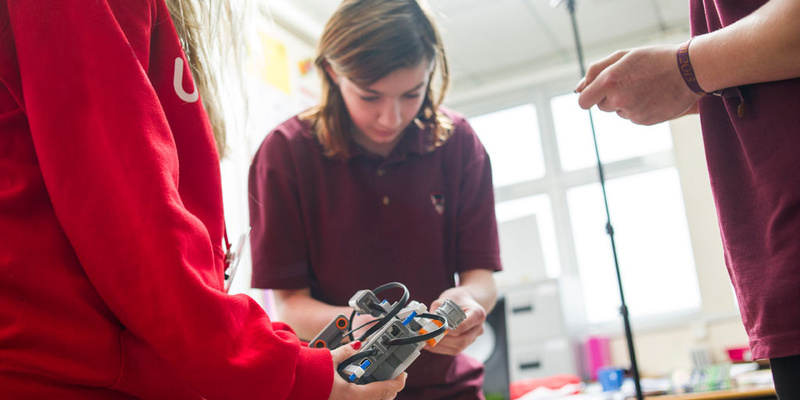 Science, Technology, Engineering and Mathematics (STEM) are vital to the economic future of the UK, and STEM skills are more in demand than ever in the work place. 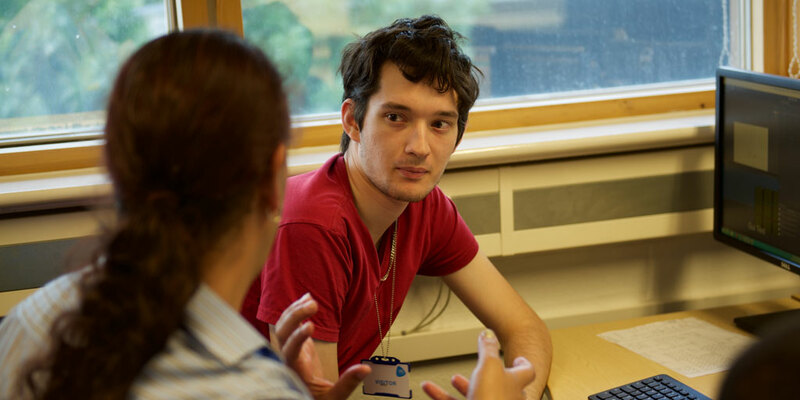 Through our programmes, we aim to equip all Prince’s Trust young people with the STEM skills needed for employment. We work with leading STEM sector partners to provide quality programmes and opportunities for young people. We have reached over 4,000 young people with our STEM programmes, equipping them with the skills they need for the future. We have introduced STEM opportunities across all our programmes. From app design to stargazing, and animation to kitchen science, we make sure our STEM activities are engaging and relevant, and help young people progress into education, employment or training opportunities. 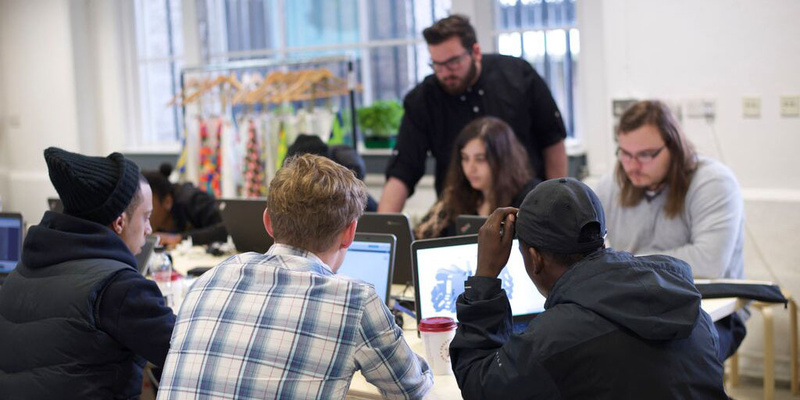 We have worked with many fantastic partners such as those in the Technology Leadership Group and in the Internet and Media Leadership Group, providing STEM sector work experience and employment opportunities to young people. Over the next three years, we are planning to scale up and pilot even more STEM opportunities such as new courses, traineeships, online workshops, and specialist STEM delivery staff in our regions. 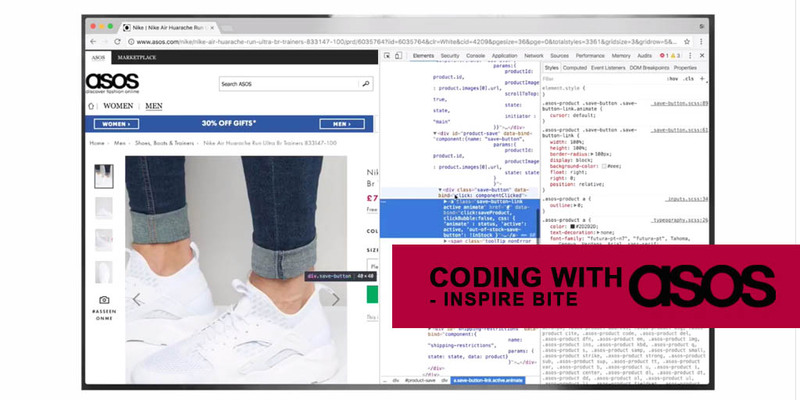 The UK's largest online fashion retailer ASOS opens up its doors to show you three areas where tech is key. Get Started with Apps aims to introduce young people to the world of app design and development. Get Started with Games Design is harnessing the creative power of young gamers to build their own digital games. Get Started with Robotics works alongside our partner Roaming Robots, the organisation behind the hit TV show Robot Wars. 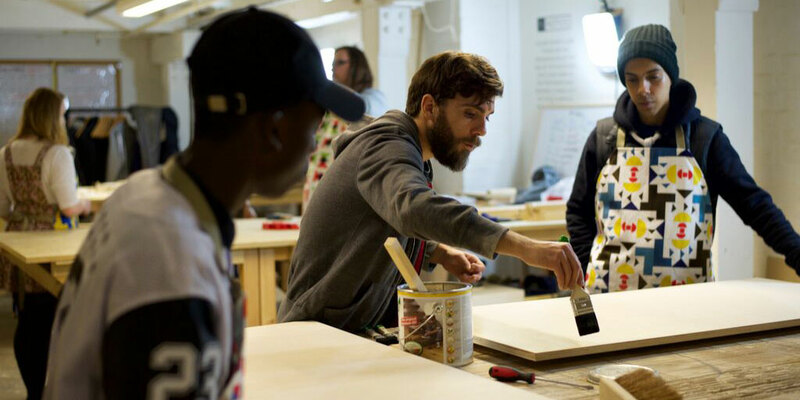 Our product design programme allows young people design and make several products, and learn about marketing them. 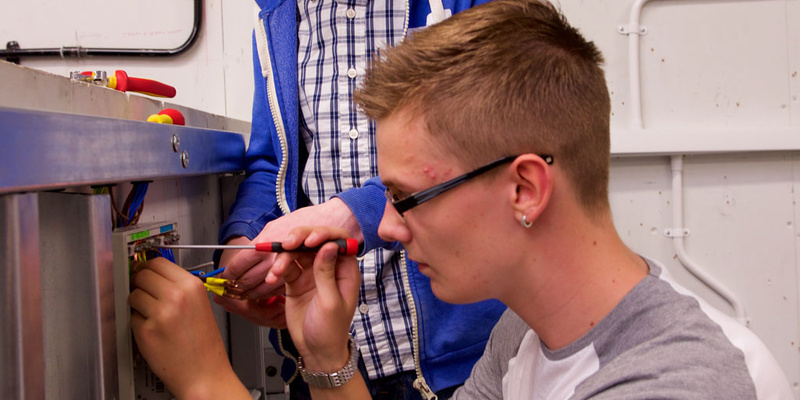 Our Get into Engineering programme supports young people into vital engineering jobs.